Just like a floor without a rug is incomplete, a wall without a piece of art in any form appears as if something is missing. Decorating is an art and one should be inclined towards it and not do it purposefully. 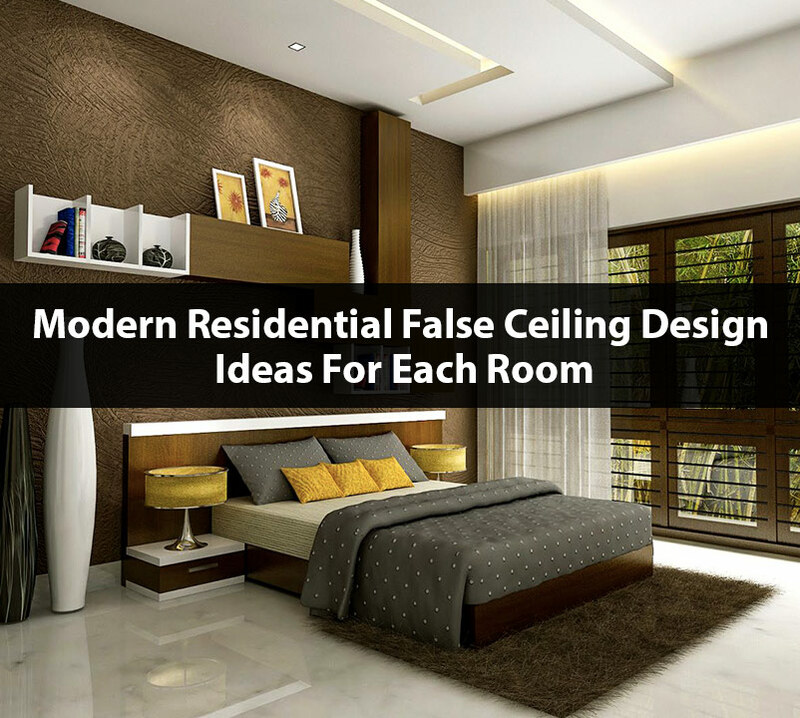 A lot of times, many wall decor ideas are inclined towards decorating a space and enhancing the interiors of a home but are unable to do so. That’s where interior designers come into play. 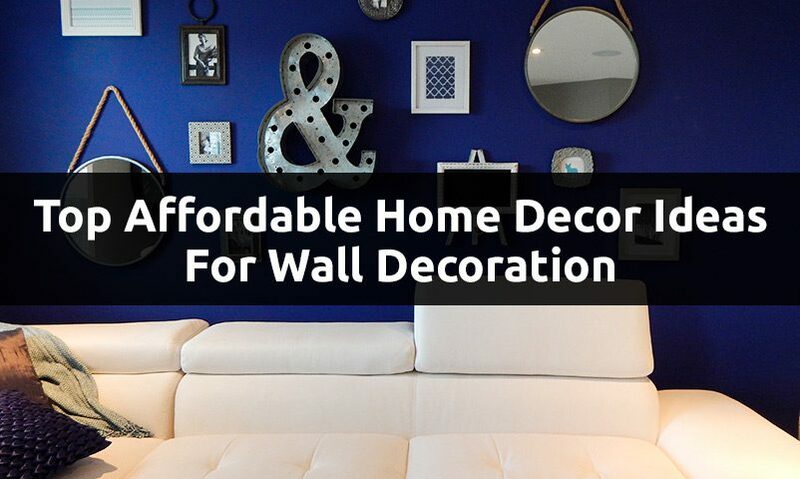 However, decorating a home can be expensive and it does require a decent budget. But again, there is everything for everyone. What if someone wants to decorate a wall space at an inexpensive budget? We got you covered. Wallpaper is an inexpensive way of decorating a wall while enhancing the look and feel of it. One can pick and choose a variety of options and themes. One can either go for a floral theme or a geometrical theme depending upon the theme of the space. 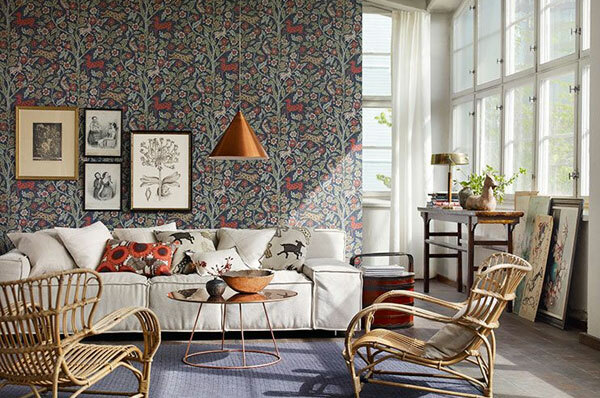 Wall Paper is inexpensive and the same also exudes a decorative look and feel to a living space. However, one has to make sure that rest of the walls are plain and only the featured wall has wallpaper. There are scores of emerging artists who are trying to get their art out there in the market. It’s advisable to get in touch with such emerging artists and buy from them. The same art is much less in price than established artists and also beautiful. Also, this is a good way to promote these young emerging artists. 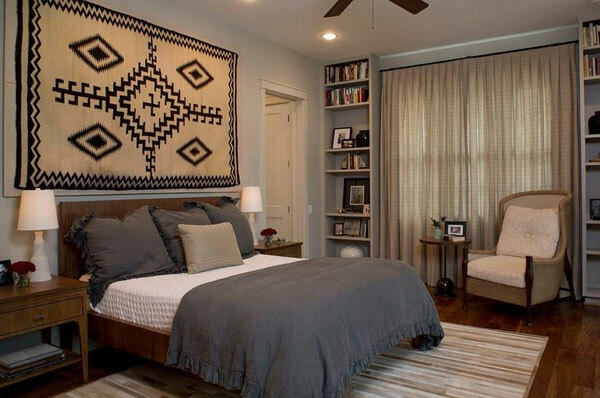 What better way to decorate a wall than to hang a tribal piece of art on your wall. It will give a chic, yet bohemian look and feel. A kilim rug is usually made in earthy tones and colours. While on the other hand, an Afghan carpet is made in maroons, reds, browns etc. 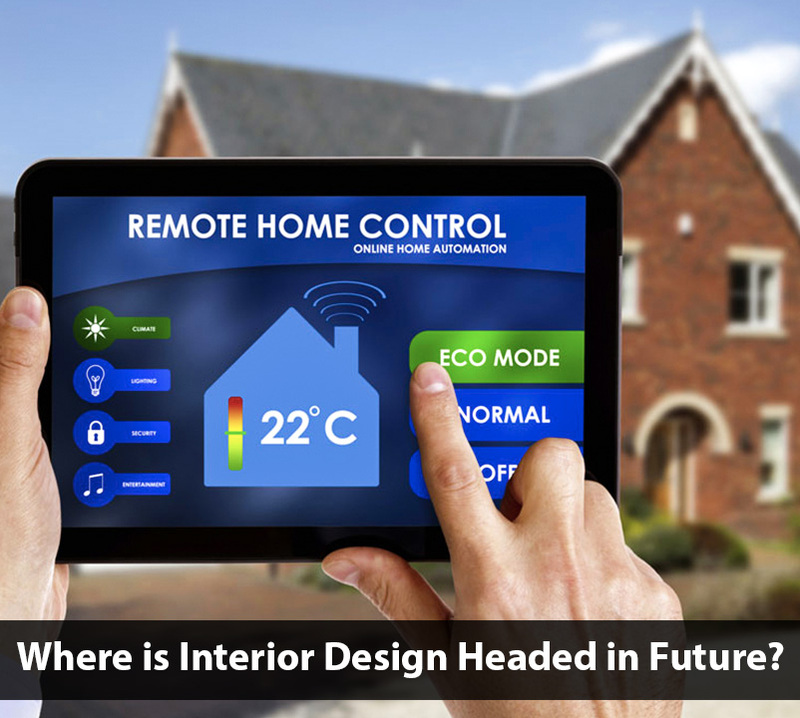 which are conducive to decorate a contemporary yet traditional wall décor. 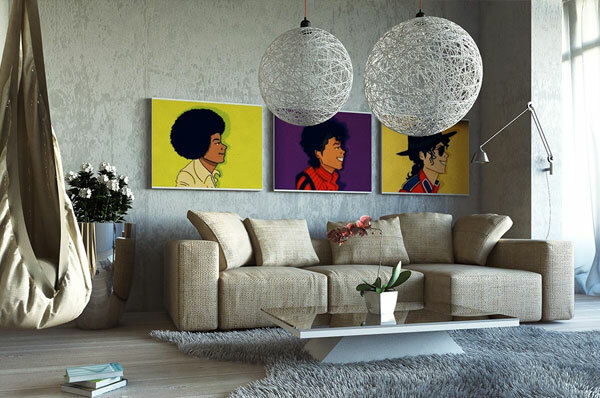 Imagine if a decorative piece of art magnifies your living space and makes it look bigger than it already is. Yes, we are talking about decorative mirrors. 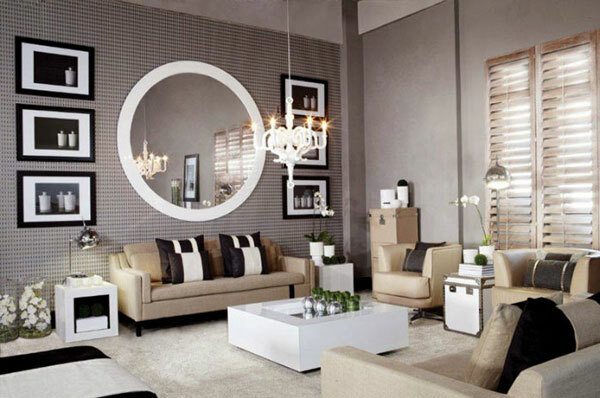 Mirrors are a great way to enhance a wall and make space appear larger than it already is. One can easily scout for inexpensive mirrors and decorate the same on their wall. Lastly, why not channel your inner artist and take the reins in your own hand. 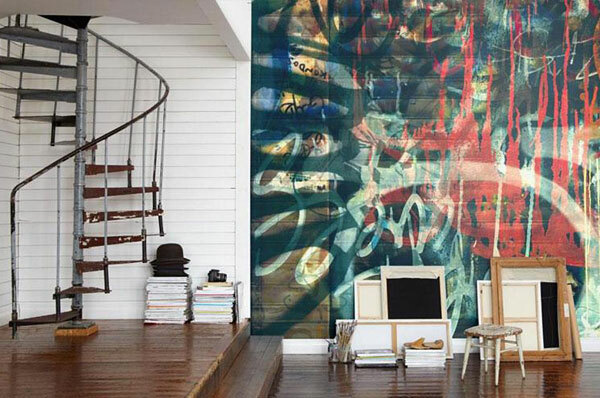 Scribble some artistic wall decor ideas on a single wall and add that personal touch to your space. For instance, one can easily add some motivational quotes or simply have caricatured faces of family members on the wall to make it look fun and exciting. 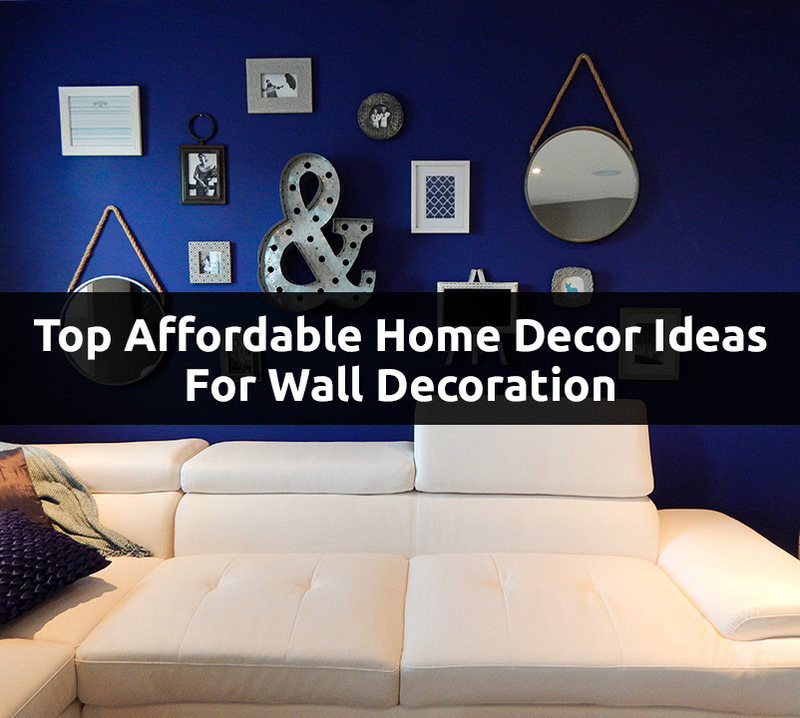 The aforementioned tips and tricks are best ways to enhance the decoration of that empty, bare wall. 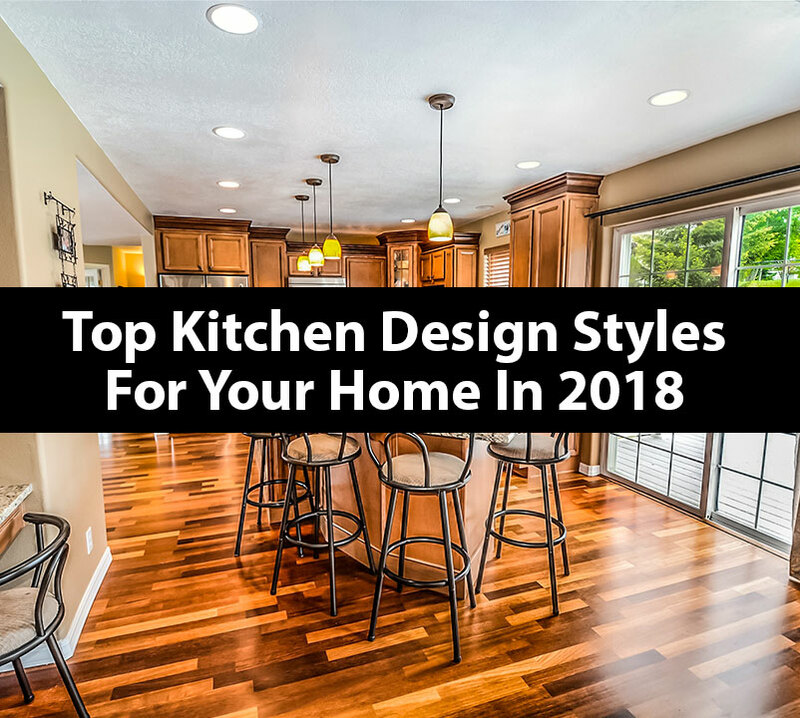 Rugs and Beyond is a pioneer in suggesting hacks, tips, and tricks of home décor enthusiasts while providing One of a Kind, handmade rugs to carpet lovers at the same time.